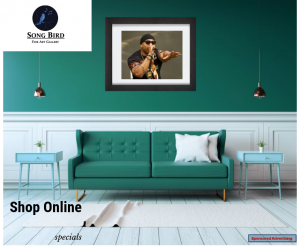 To be eligible for nomination, an individual artist or band must have released its first commercial recording at least 25 years prior to the year of nomination. 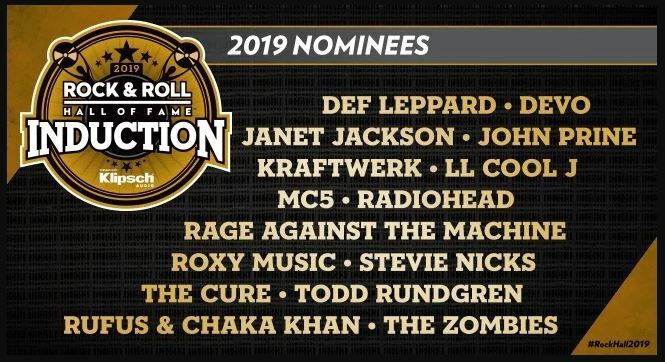 Six out of 15 of the Nominees are on the ballot for the first time, including Def Leppard, Devo, John Prine, Roxy Music, Stevie Nicks, and Todd Rundgren. A limited number of pre-sale tickets for the 2019 Induction Ceremony will be made available for Rock & Roll Hall of Fame donors and members in advance of the public sale. To be eligible for the member pre-sale opportunity, join or renew your Rock Hall membership online or by phone (216) 515-8425 by December 31, 2018. Supporters of the Donor Circle by December 31, 2018 have the opportunity to access premium balcony tickets and VIP packages directly through Rock Hall staff and skip the member pre-sale. For information on the Donor Circle, call (216) 515-1222 or email mischay@rockhall.org.